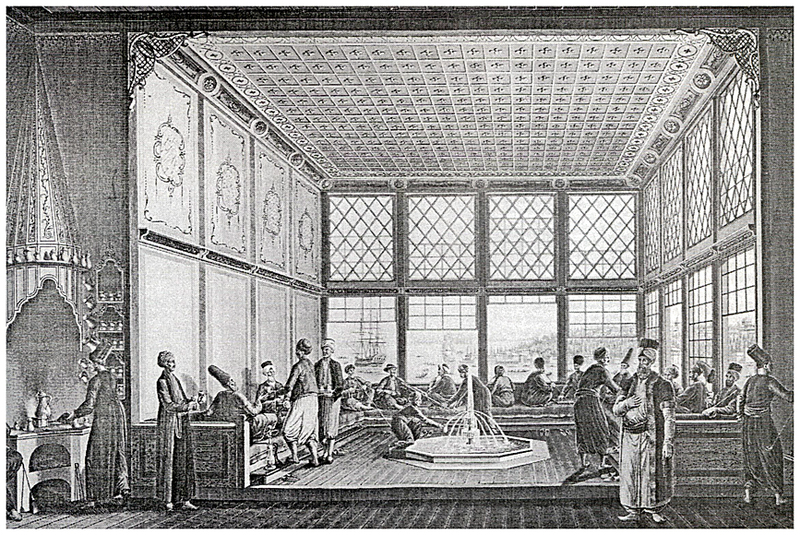 In 1615 the Venetian merchants and in 1650 the Marseille merchants encountered with Turkish Coffee in the Ottoman Empire and caused Turkish Coffee to overspread worldwide. French novelist Pierre Loti had continuously visited coffee houses in consequence of his affection to coffee and Istanbul and today a coffee house in Eyüp which is the district that he loved most is called by his name. 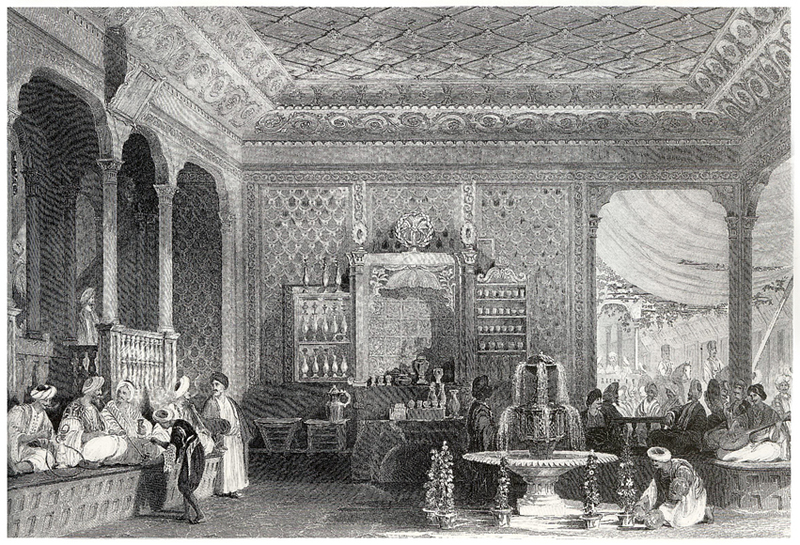 Pierre Loti Coffee established central role of the “Turkish style” cultural elements such as Turkish coffee, hospitality and to go to ask a girl’s wish in marriage. In the old times, the coffee was not sold as ready to drink as today, it was roasted in coffee pans when it was needed by being bought in green beans and was cooked quite freshly by being grinded in hand operated coffee mills. 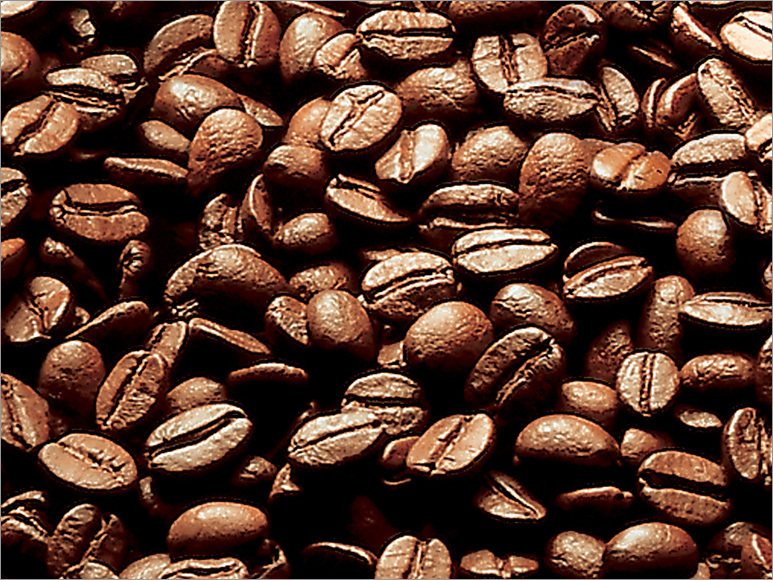 However, in some regions the coffee bean was pulverized in pounding mortars which were placed in the garden outside the kitchen and which were named as stone mortars in lieu of coffee mill. Kurukahveci (Dry Coffee Maker) Mehmet Efendi was the first man who presented to the market in packaged forms by roasting and grinding it and has been the brand mark of Turkish coffee. A coffee which is good enough for a fiend should be cooked for 15-20 minutes over low flame and the coffee pot should be put at fire time and time again. 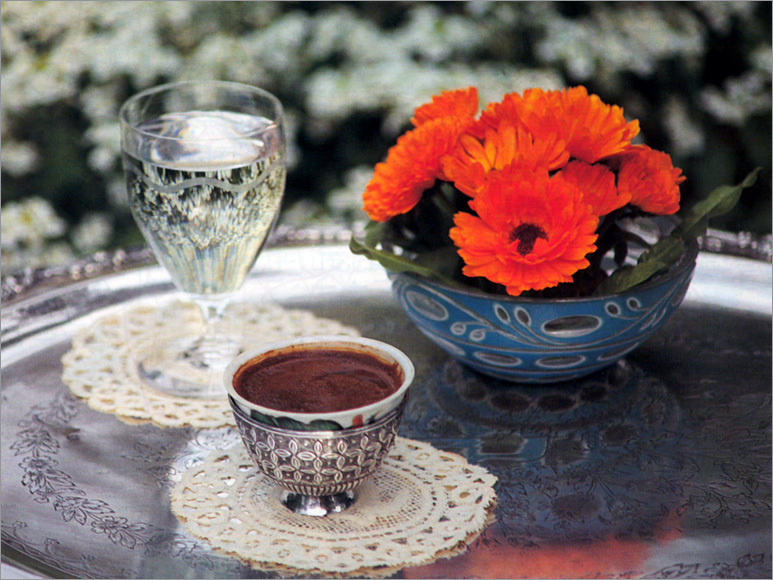 A Turkish coffee without foam can not be thought howsoever it is cooked. In the old times Turkish coffee was generally cooked without adding sugar and before or after a sweet thing was eaten or drunken. Turkish delight was heading the list. 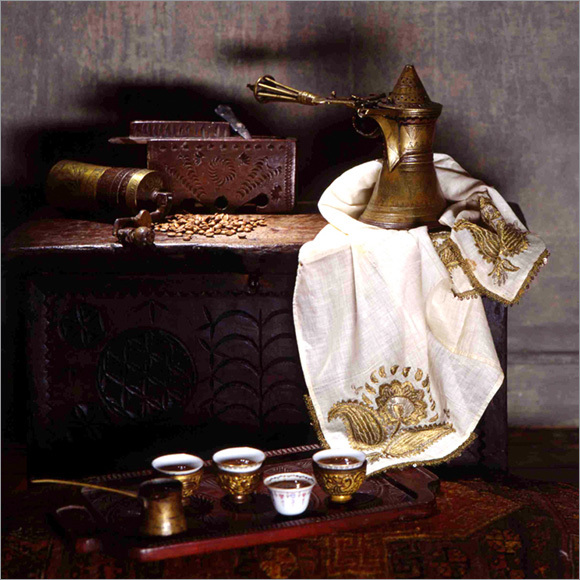 Turkish coffee was generally prepared with among between women. There are over forty coffee cooking styles with the names such as without sugar, served with sugar brought in the saucer. Fragrant materials such as jasmine, ambergris, clove and cardamom were placed at the bottom of the coffee cups if the coffee was wished to carry a different and beautiful scent.